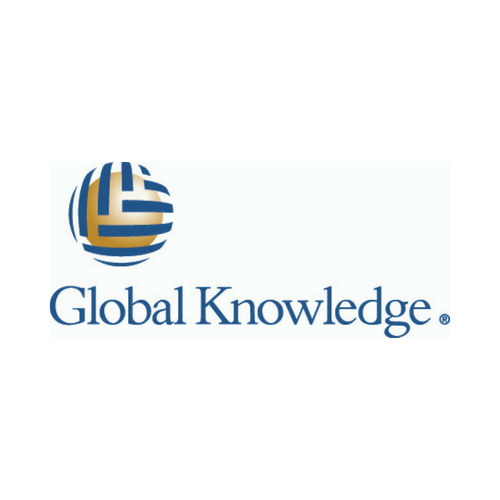 Global Knowledge is the world’s leading learning services and professional development solutions provider. Thousands of businesses rely on Global Knowledge to identify the skills they need to support the technologies and systems they utilize. Individual professionals rely on us to keep them in the forefront of the skills needed tomorrow. We build skills to enable success! Global Knowledge partners with the world’s leading technology leaders, including Microsoft, Cisco, Citrix, IBM, VMware and Amazon Web Services (AWS) to ensure that we’re not only delivering authorised training content, but adhere to their quality commitments. Besides IT training we are also specialized in Best Practice and Leadership & Business training. Added to that, we work together with leading testing providers, such as VUE and Exin, enabling us to test and verify the acquired knowledge of participants on our programmes.